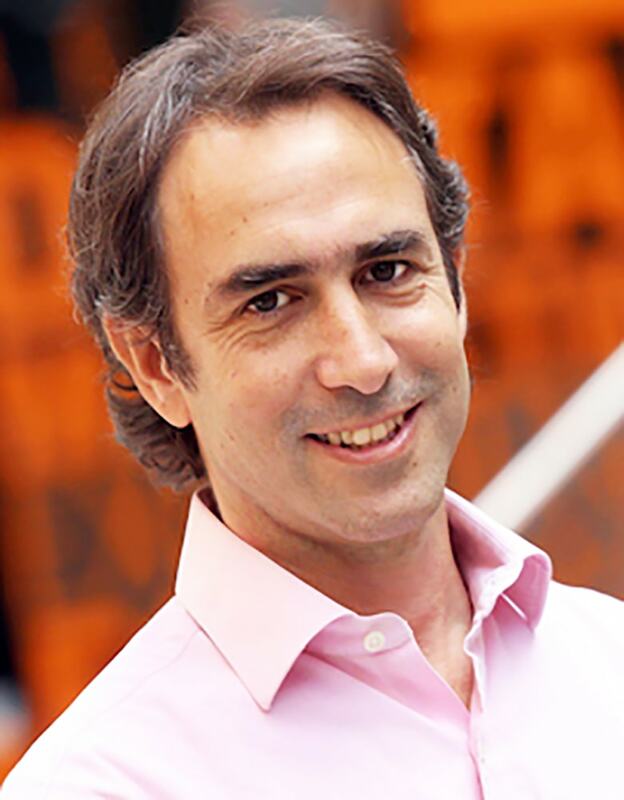 Gonzalo is a Founding Partner at NXTP Labs, an early-stage fund focused on technology companies in Latin America, with more than 160 investments to date. He has experience in private equity and venture capital, and has participated as an angel investor in several projects. Previously, he was Managing Director at Endeavor Argentina, a U.S.-based non-profit that fosters entrepreneurship in emerging markets. Gonzalo also worked at Santander Investment and GE Capital, both in New York and Argentina, where he was involved in private investments, mergers, and acquisitions. He holds an Industrial Engineering degree from the Universidad Católica Argentina, and an MBA from the Fuqua School of Business at Duke University (2001), where he co-founded and co-led the Latin American Student Association.